Over the past 20 years, software architectures have significantly contributed to the development of complex and distributed systems. Nowadays, it is recognized that one of the critical problems in the design and development of any complex software system is its architecture, i.e. the organization of its architectural elements. 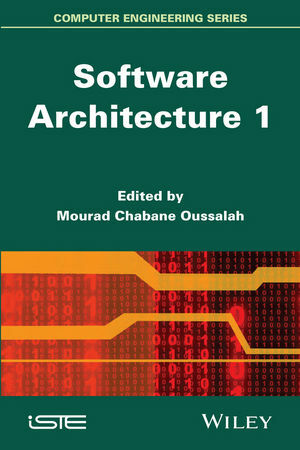 Software Architecture presents the software architecture paradigms based on objects, components, services and models, as well as the various architectural techniques and methods, the analysis of architectural qualities, models of representation of architectural templates and styles, their formalization, validation and testing and finally the engineering approach in which these consistent and autonomous elements can be tackled.